I apparently wrote this post in July of 2015 and never posted it. Here it is. I have a Canon Rebel and I love it. Sometimes it malfunctions (which is annoying, but not the end of the world) and occasionally won't focus, creates images that are entirely white or entirely black, or skews the white balance in completely the wrong direction. In between taking totally normal, functional photos sometimes I end up with a few wonky ones. In this case, while at Second Beach on the coast of Washington, my camera took a few images that were washed out and had sun spots in entirely the right way. I figured I would share! Check out that lens flare in some of the photos! It's a bit of a bummer sometimes when I can't capture what my eyes see, but when my camera is as unpredictable as a film camera sometimes I end up with unexpected (but pleasant) surprises. Hidden Lake Gardens is an incredible treasure hidden in the Irish Hills of southeastern Michigan. The land was donated to Michigan State University in 1945 and it has become a destination for plant and nature enthusiasts alike. I remember visiting as a kid, and my favorite was the Mimosa pudica (sensitive plant) which would move when something brushed up against it. I returned and took my Canon AE-1 with some Kodak T-Max film. 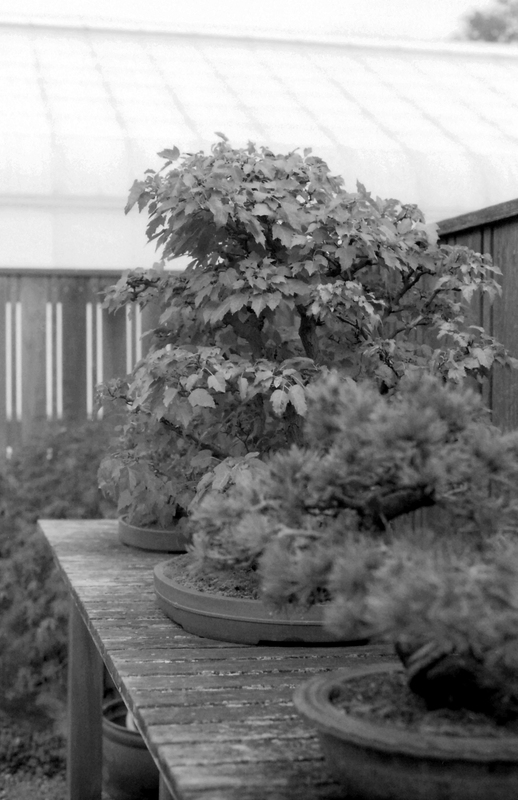 I developed the film and scanned the photos myself at home (in college, not recently) so they're a little rough around the edges but I do enjoy grain and imperfections. It's a reminder of how far I've come. 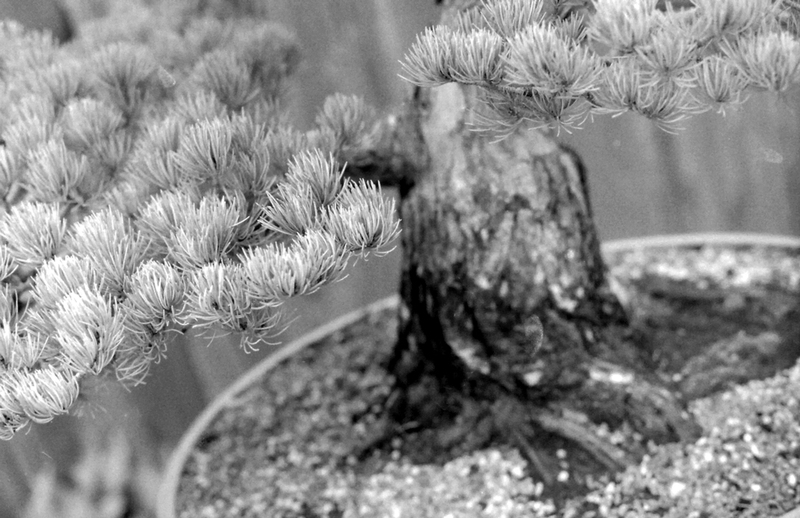 I've always been fascinated by bonsai trees. I had one when I was a kid (inspired by the ones pictured here, actually) but I definitely had no semblance of a green thumb. I killed the bonsai accidentally and replaced it with a venus flytrap, which I fed chocolate to as an "experiment" and which subsequently died. 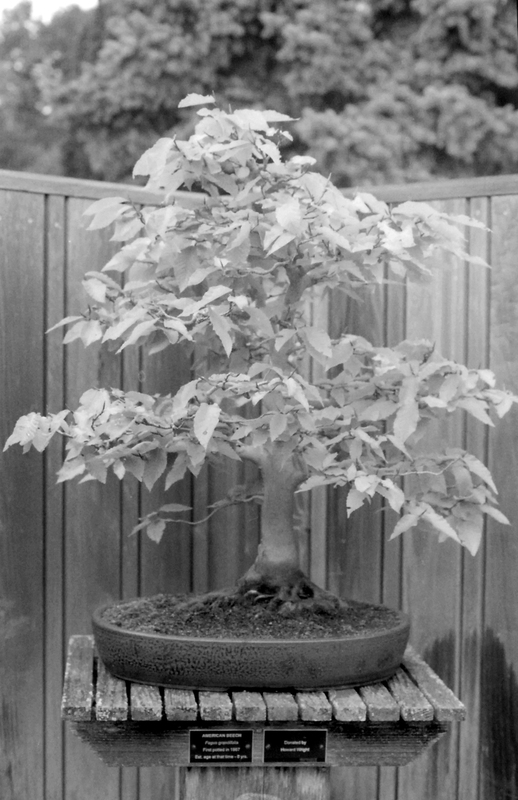 I'm still learning the quirks of this camera since it's so old and there were so many things to factor in - the overcast skies, a new type of film, and not knowing if any of the adjustments on the camera were doing what they were supposed to. 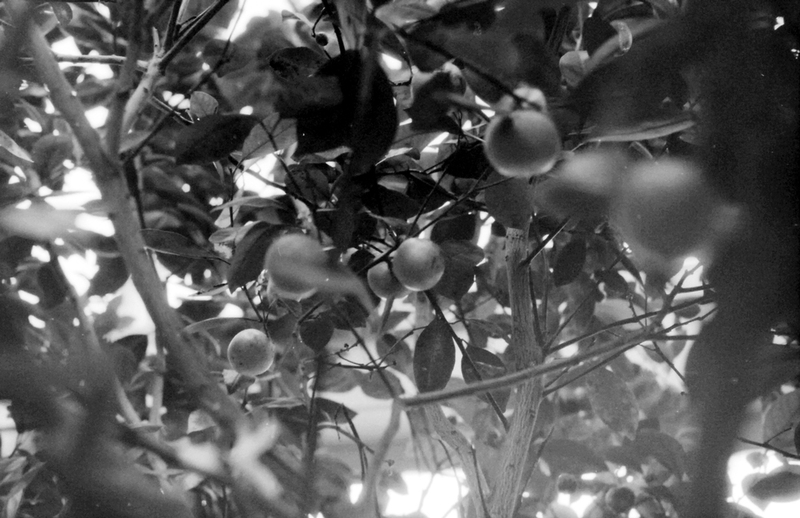 In addition, it's hard to develop your own film, so I'm quite proud of how these turned out. Even better are the photos I took inside the greenhouse. I always save the best for last and this final photo is my favorite. I think they're tiny oranges or tangerines or something, but I just love how it turned out! 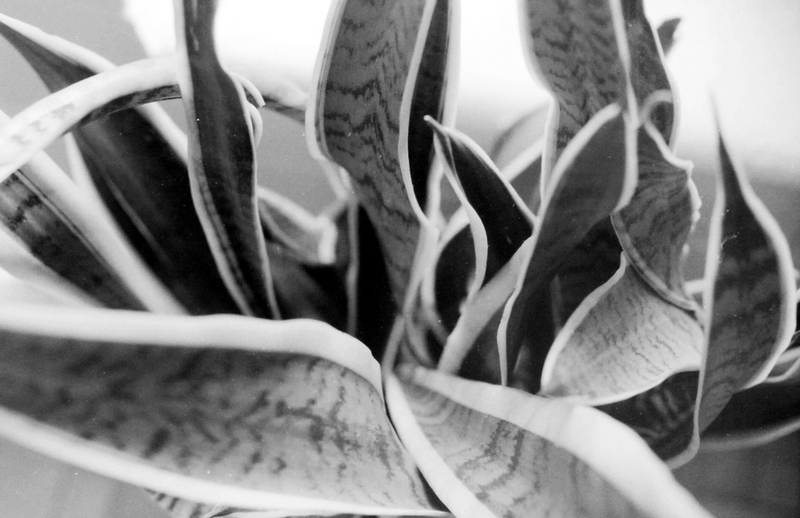 I'm really looking forward to spending more time photographing plants. Since I moved to Chicago I know there are more than a few conservatories awaiting me - my favorite so far is the Lincoln Park Conservatory because there are dinosaurs hidden all over the fern house. I also live in an apartment on a double lot with a huge garden, a bee hive, and a peach tree (which is blooming this year!) so maybe I'll have to hone my skills. Until next time!